We Are The First Licensed Medical Wellness Center In The City Of Detroit! We Are Here To Help & Heal Our Patients. Our Staff Is Very Compassionate & Educated With Marijuana In Today's New Era. We Are Here To Help Educate Our Community! 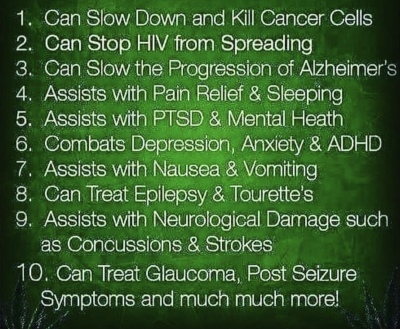 IF YOU ARE CONSIDERING MEDICAL MARIJUANA AS A TREATMENT OPTION FOR YOUR HEALTH YOUR NEXT STEP IS ALL HERE AT GREEN CROSS! WE ARE THE FIRST LICENSED MEICAL CENTER IN THE CITY OF DETROIT. EVERYTHING YOU NEED WE PROVIDE. COMPLETE MEDICAL MARIJUANA SERVICES FROM OUR PHYSCIAN ON SITE AND MEDICAL CERTIFACTIONS. CAREGIVERS AND PATIENTS THEIR IS NO EASIER WAY TO GET STARTED WITH THE ASSITANCE OF OUR KNOWLEDGBLE STAFF PROVIDING YOU WITH LEGAL AND MEDICAL GUIDE LINES AND PREPARATIONS NECESSARY TO GET YOU GOING HERE AT GREEN CROSS TODAY! HOW DO I OBTAIN A MEDICAL MARIJUANA CERTIFICATION? DOES EVERYONE NEED A CAREGIVER? We are a full service certifcation, education and consulting center for qualifying medical marijuana patients. Our on-site physicians can provide you with a medical marijuana certification in compliance with state laws. State laws in Michigan allow patients with a qualifying medical condition to get certified legally in acordance with the Michigan Medical Marijuana Act. No. Every patient does not need a caregiver. The difference is the amount they can carry and grow. Both patients and caregivers have equal rights. Don't get misled by unprofessional companies and caregivers. A Physician has stated that in their professional opinion, after having completed a full assessment of the patients medical history and medcal conditon, that the patient is likely to recieve therapeutic or palliative benefits from medical marijuana. A caregiver is someone who is at least 21 years of age and has agreed to assist with a patients medical use of marijuana. A caregiver can not have a past felony involving drugs. An Initation of legislation to allow under state law the medical use of marijuana. To provide protections for the medical use of marijuana; to provide a system of registry identification cards for qualifying patients and primary caregivers; to impose a fee for registry application renewal; to provide for the promulgation of rules; to provide for the adminstration of this act; to provide for the enforcement of this act; to provide for the affirmative defenses; and to provide for penalties for violations of this act. Yes. Under The Michigan Medical Marijuana Act your legal under state law. Does a criminal record effect a patient getting certified I MMMP Card? No. It is up to the physician to certify the patient based on his or her medical condition. Medical marijuana treats & prevents the eye disease glaucoma. Glaucoma increases pressure in the eyeball damaging the optic nerve which causes loss of vision. Marijuana decreases pressure inside the eye. Studies show that in 1970 the medical use of marijuana lowered (IOP) intracocular pressure in people with normal pressure & those with glaucoma. Marijuana slows the progression of the glaucoma disease also preventing blindness. Marijuana relieves pain and supresses nausea the two main reasons it's often used to relieve the side effects. Marijuana helps decrease the symptoms of Dravet's Syndrome which causes seizures and severe developmental delays. 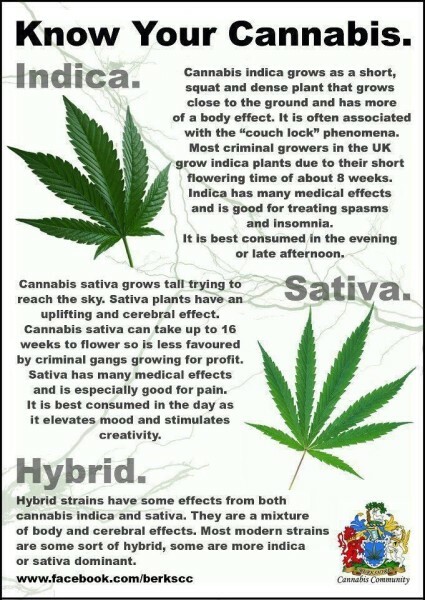 The marijuana plants has two parts THC and CBD which helps decrease seizures from 300 a week to 1 every seven days. Many adults and children use marijuana to help prevent their seizures, the cannabidiol in the plant interacts with the brain cells to quiet the excessive activity in the brain that causes seizures. Marijuana helps slow the progression of alzheimer's disease. Studys in 2006 show that THC the active chemical in marijuana slows the formation of amyloid plaques by blocking the enzyme in the brain that makes them. These plaques are what kill brain cells and cause the alzheimers disease. Cannabinoids (CBD) like the active ingredients in marijuana, tetrahydrocannabinol (THC), controls seizures by binding to the brain cells responsible for controlling excitability and regulating relaxation. Cannabidiol stops cancer by turning off a gene called ID-1. Cancer cells make more copies of this gene than non-cancerous cells which helps spread through the human body. Researchers studies that breast cancer cells had high expressions levels of ID-1 and treated them with cannabidol. After treatment the cells had decreased ID-1 expression and were less agressive spreaders.